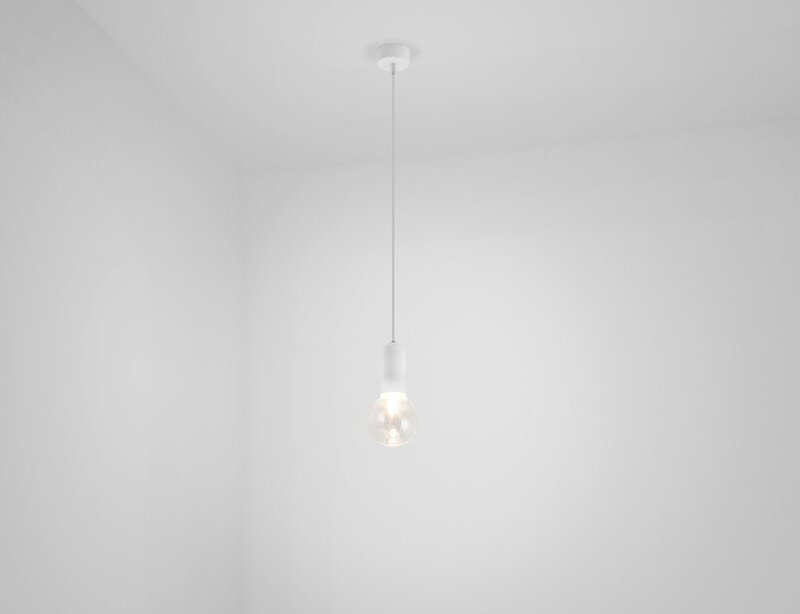 Our HD2 Pendant Lamp is now available as a full voltage fitting or low voltage option suitable for bathrooms. The full voltage lamp source is a halogen energy saver lamp inside a clear or frosted spherical glass ball, or a vintage style LED spherical glass ball. The low voltage option features a dedicated LED lamp with G4 base inside a clear or frosted glass cover. The ceiling canopy and shield come in a choice of black or gold anodised finish, or white, marine, quartz grey or signal orange powdercoat finish.